What about my bird rights? Thank you so very much for your words 💚 Happy blogging! Hi! This is my first comment here so I just wanted to give a quick shout out and tell you I truly enjoy reading through your posts. Can you suggest any other blogs/websites/forums that deal with the same subjects? Appreciate it! Hello, thanks a ton for your words. I’m thrilled that you’re here. If you’re specifically talking about anti-animal abuse blogs, I’m not so sure. If I come across something, I’ll post a reply here. But there are tons of great poetry blogs on WP. Happy reading! Thank you for that splendid comment! 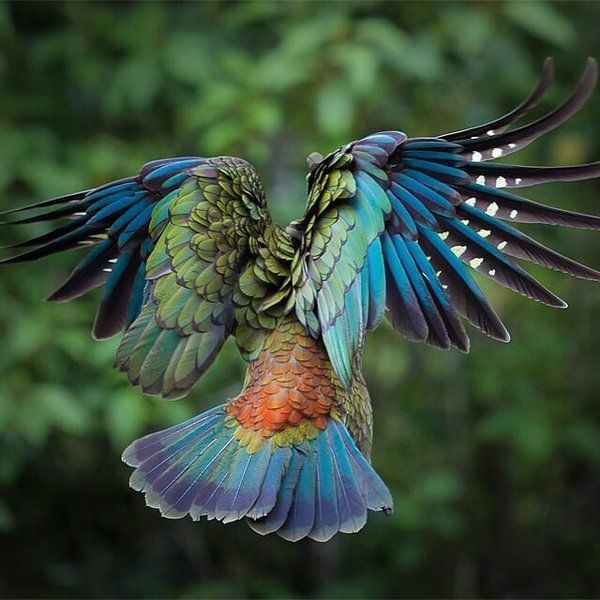 Pingback: Bird rights: Poem — Stumble Upon Serendipity | Peter "Just Loves Flying"
Beautiful… Many thanks for sharing. Thanks a lot, Peter. Have fun blogging! Brilliant writing! I love this. Thank you for all the love and enthusiasm! Thank you, Jon. I really appreciate your comment. Good luck with your blog! if I could I want to suggest you some attention-grabbing issues or tips. I look forward to hearing from you. Happy blogging! OMG! I love this. I am a true avid bird watcher and innately enjoy watching my feathered friends feeding in my yard. It’s so powerful how you have taken the bird’s point of view to point out the effects of the human impirint. Excellent writing. Awww that’s so flattering! Thanks a bunch. I’m so grateful to have word rights in the first place. I’m happy that you do. Many thanks for letting me know. Yes, it is. Thanks for being here.